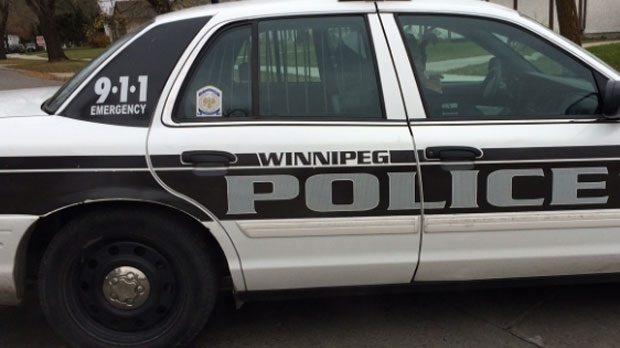 A 24-year-old Winnipeg man is in custody and facing charges after a string of violence incidents, including an assault with pepper spray. The pepper spray incident happened Oct. 21 around 3 a.m., police said, when a 41-year-old man got into an argument with a man outside a restaurant in the 200 block of Edmonton Street. Police said the victim left in fear the suspect was going for a weapon, but the suspect caught up to him on the next street over, pulled out a handgun and pointed it at the man before spraying him with pepper spray. 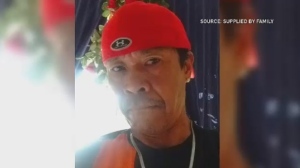 A warrant for the arrest of a suspect was put out on Oct. 29, but it’s alleged he carried out more acts of violence before being taken into custody. Police believe he was also responsible for the assault of a 33-year-old man outside of a restaurant in the 200 block of Edmonton in the early morning hours of Nov. 11, causing upper body injuries, and an incident at a nightclub in the 500 block of Portage Avenue on Nov. 25 where a man was threatened by a suspect with a knife and bear spray. The suspect was arrested just after noon on Dec. 3 at a motel in the 1800 block of Pembina Highway, police said, alleging he had around $5,000 on him and another person’s ID. Haben Nipsey Weldekidan, 24, is facing a list of charges, including multiple counts of assault with a weapon and uttering threats and a single count of identity fraud.